• Delicious breakfast is available at additional cost. • Complimentary WiFi available throughout the hotel. 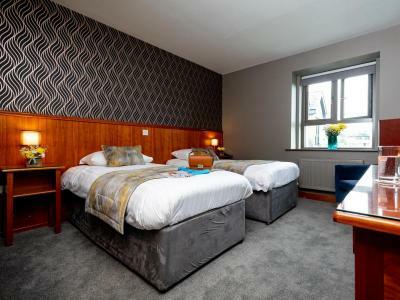 Stay in the heart of Kilkenny in comfortable, bright recently refurbished rooms with all the attractions of the city including the Medieval Mile on your doorstep. 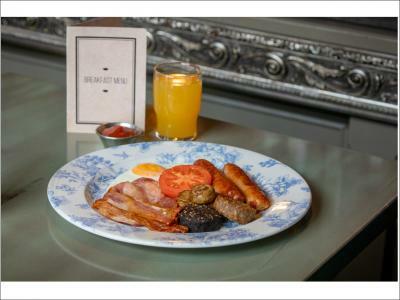 • Delicious breakfast served in Kernel Kilkenny Bar & Kitchen. • Fluffy white bathrobes in your room. • Complimentary high speed WiFi. • Free secure parking on site.